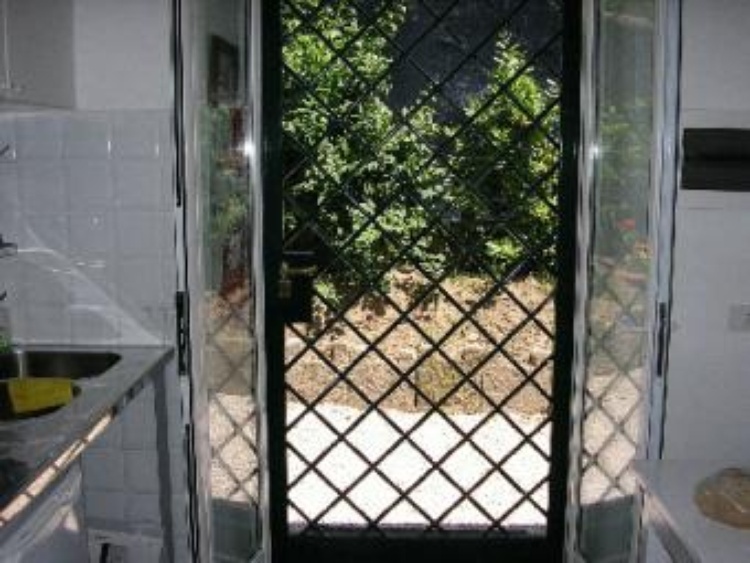 Beautiful detached old villa with pool, located between Rome (10km) and Frascati (4km). Garden, garden furniture,shades, pergola, stunning view. Sleeps 8 to 14. 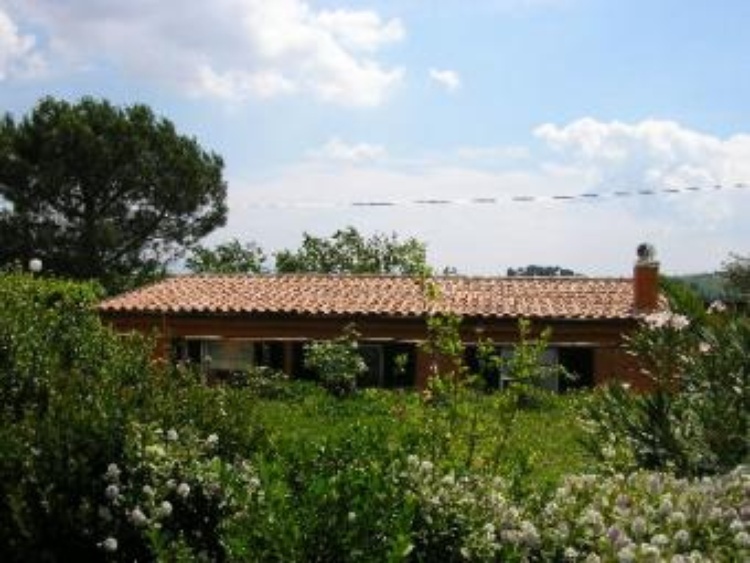 Beautiful detached villa with pool, located in the roman Campagna, between Rome (10 km) and Frascati (4 km). 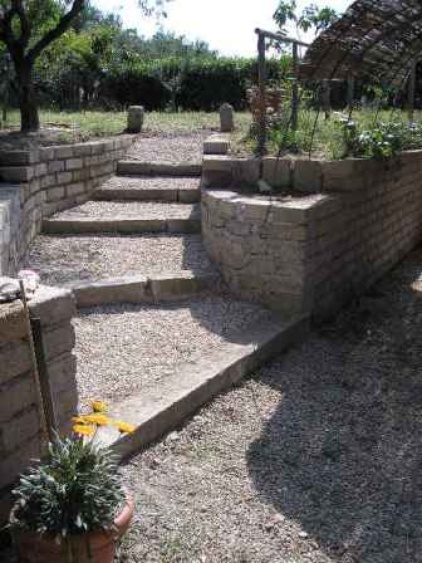 Placed on a hilltop, in a garden with olive trees, grapevines and an impressive view on Rome, Castelli Romani and Latium. It’s an antique orangery built on a roman grotto. 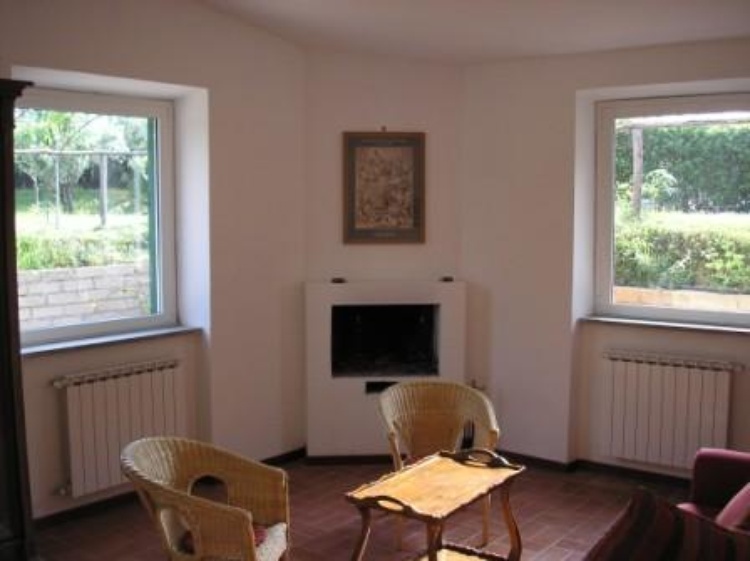 Fully renovated in 2004, makes part of the nearby Villa della Contessa. The area is very quiet, sunny and healthy (unpolluted). Rome’s historical center is about 15 minutes train ride away. Train stations: Frascati (4km) and Tor Vergata (3km). Description: 3 bedrooms, 2 bathrooms, living room with fireplace, tables, chairs, antique furniture and engravings, very comfortable sofa bed. Fully equipped kitchen. You can eat in the living room or outdoor in the private garden. Pool and rest of the garden shared with the nearby main villa. Bedside table, cupboard, old prints. 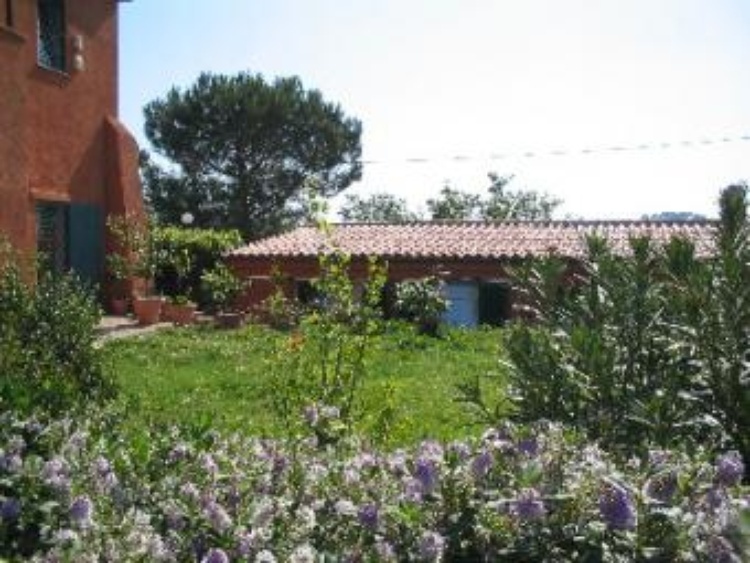 All the 3 bedrooms have windows looking directly on the surrounding garden. 2 more bedrooms at Contessas 1st floor apt. 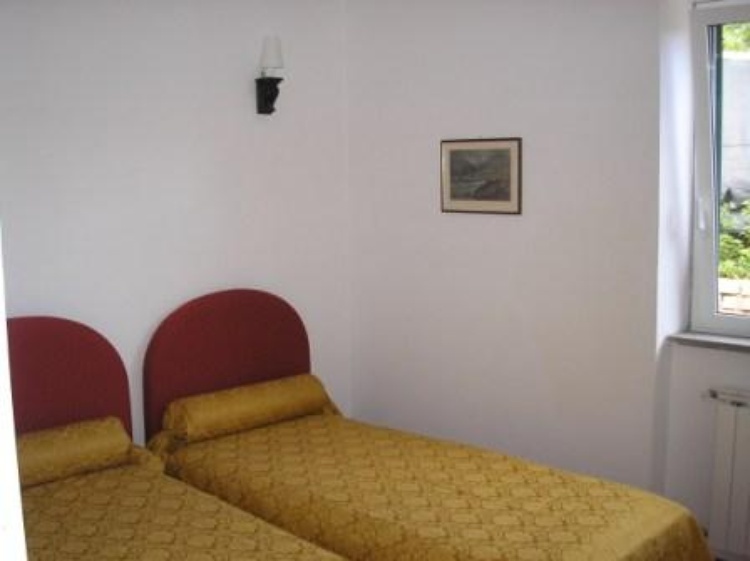 : one with double bed and another with bunkbed. 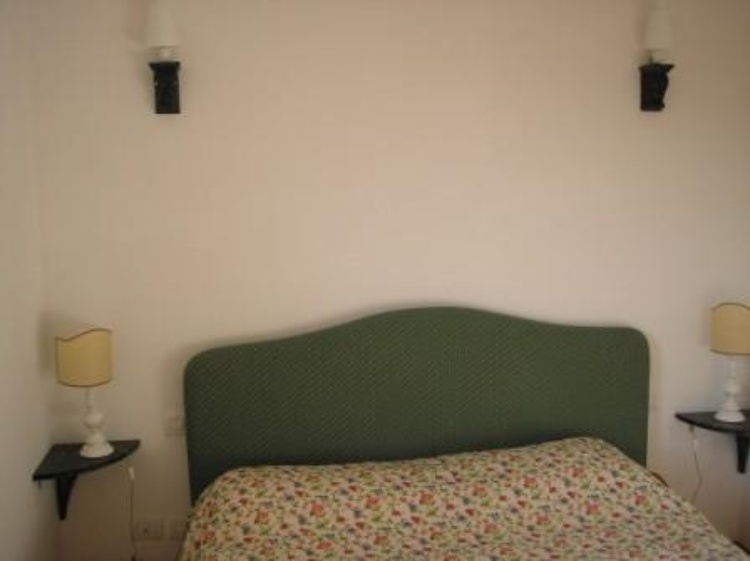 An extra double bed can be put in the living room if needed. Bathrooms: Bathroom with tub, basin, WC, bidet. Second bathroom with shower, basin, WC, bidet. 2 more bathrooms in Contessas 1st floor apt. (one with tub, the other with shower), WC, bidet, washbasin. Equipment: 1 double bed, 4 single beds (can be transformed into 2 queen size beds), a sofa bed (2 places), kitchen, microwave oven, deep freezer, heating, Satellite TV, radio, iron, hair dryer, bed linen, towels, 16’000m2 garden, garden furniture, pool 12m x 6m, BBQ, shades, pergola. Cars can be safely parked in the garden. 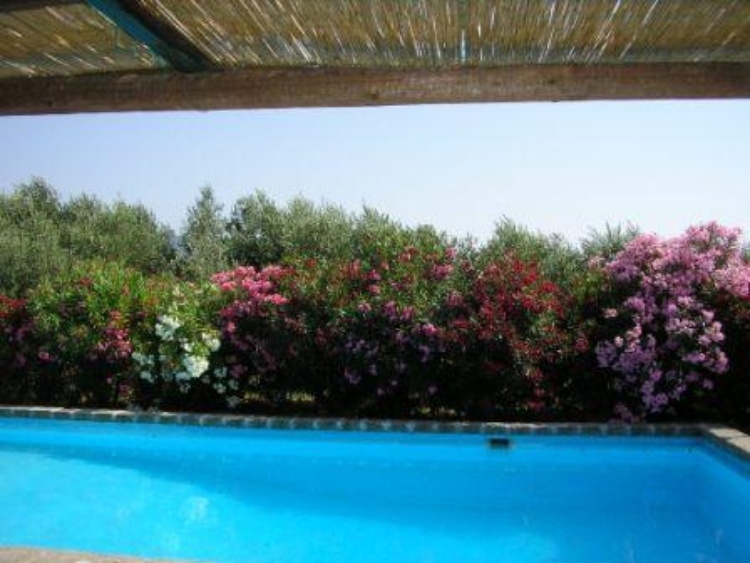 The nearby Villa della Contessas 1st floor apartment sleeps 4–6 (6 with an extra bed in the living room): 2 bedrooms, 2 en suite bathrooms, living room, terrace, kitchenette. La Limonaia lays in the middle of the Frascati Doc wine region in a garden with olive trees, grapevines, pool, pergola, shades, vineyard. Beautiful view on Rome, the roman Campagna, the Castelli romani and Latium (Tivoli, Colonna, Zagarolo, Frascati, MonteCompatri, MontePorzio, Marcellina, Palombara, Soratte, etc). Rome is 10 km away and its historical centre is about 15 minutes train ride away. Train stations: Frascati (4km) and Tor Vergata (3km). Subway (10km). Castelgandolfo and Nemi volcanic lakes are 10-12 km away, the seaside is about 35 km away. To see: Frascati, Castelli Romani, Ostia, Ostia Antica, Tivoli (25 km), Villa Adriana, Villa d'Este, Palazzo Chigi in Ariccia, Castelgandolfo, Genzano, Grottaferrata and many other. Naples, Pompei, Ercolano, Stabia (1-2 hours away). Subiaco and its monasteries (about 40 min away). Florence is 90 minutes train ride away. English, german, french, spanish, italian spoken. The owner lives nearby and is available for informations, problems, questions. 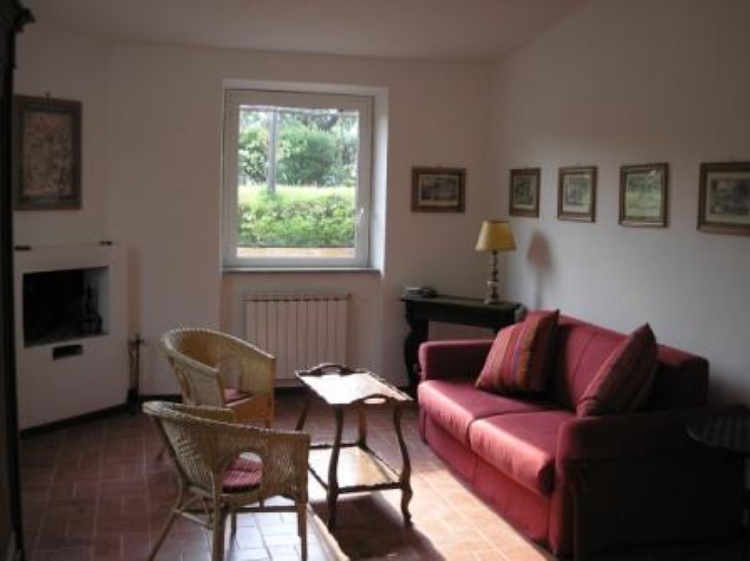 Weekly rental (La Limonaia): 600 – 1300 euros (depending on the season and on the number of guests). Extra costs: 75 €/week (gas, electricity, hot+cold water); 20 €/week/person (towels + bed linen); heating - if requested; 75 € (cleaning at end). Security deposit (will be paid back at check out).